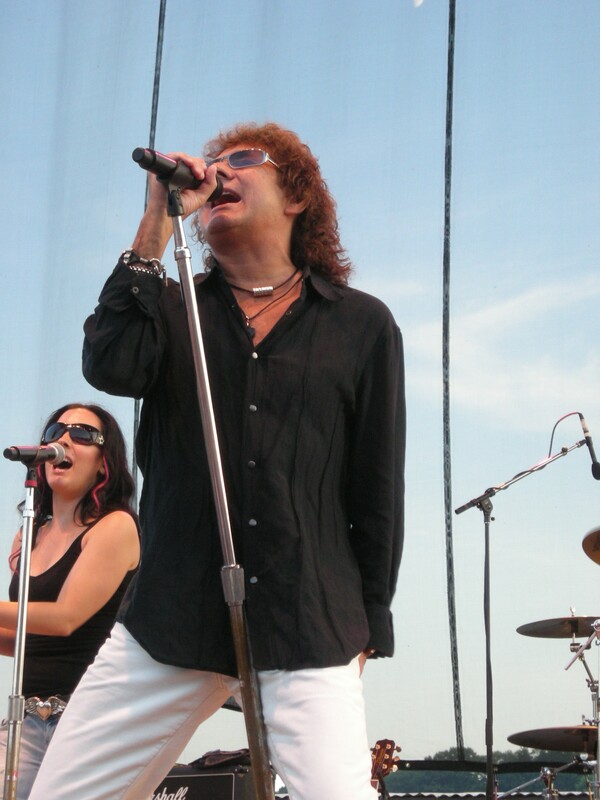 Mickey Thomas is the man with the soaring voice that catapulted Starship to the top of the charts in the 80‘s. He started out earning his dues in the Elvin Bishop Group and scored a top-10 hit in 1976 with “Fooled Around And Fell In Love”. 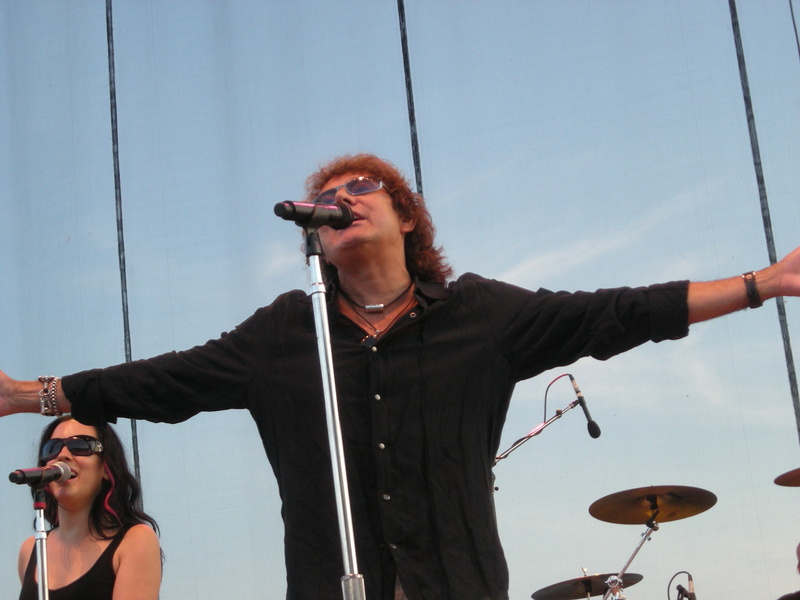 He then joined Jefferson Starship in 1979 and immediately made a huge impact with the smash hit “Jane”. In the mid-eighties Starship were all over the radio and movie screens everywhere. They scored three number one hits and toured constantly. We recently were able to talk to Mickey and find out what he’s up to now. Rock Show Critique: First off I want to thank you for taking the time to talk us here at Rock Show Critique. What are you currently up to? Any plans on new Starship/solo albums/songs etc. RSC: It will be good to hear some new material, I believe the last one was Love Among The Cannibals right? RSC: What Bands/artists has influenced your career the most? MT: The first and biggest influence was The Beatles. Like a lot of musicians of my generation, my ilk. I was lucky enough to go see the Beatles perform in 1965 at Atlanta Stadium. Of course I went to see that concert with my best friends. So the next week we got together and started our first band. We were so inspired by the Beatles to start the first band I was in. Once I got into music I started singing, I sort of gravitated to the great R&B and Soul singers of the 60s. I have a real affinitive for that music. Otis Redding, Wilson Pickett, Sam & Dave, Aretha and Sam Cooke. I sort of emulated the style of those singers. RSC: How do you keep your voice is such great shape? RSC: What Tour was your favorite that you ever did? MT: Well I would guess the summer of 1986, we were just coming off the Knee Deep In The Hoopla album. We had three #1 singles in a span of about eighteen months so that was a real exciting tour. and we had The Outfield opening for us for that whole tour and they were just coming off a big hit album and that was a real good package playing with those guys. That one was really good. I’ve only played Australia once in my life. And that was really good. I loved Australia that was in 1996. Probably the summer tour of ’86 was my favorite overall. RSC: What album that you recorded would you consider your favorite and why? Love Among The Cannibals. It wasn’t one of the big commercial albums we did, not a big seller particularly but overall I think its my favorite Starship album. It holds up the best to me over the years sonically, it still sounds fresh to me when I put it on. So I would say that one. RSC: There are many great songs that it appears you don’t get the chance to play too often anymore. “It’s Not Over (Til It’s Over),” “Tomorrow Doesn’t Matter Tonight,” “Beat Patrol,” “Rock Myself To Sleep” and “Wild Again”. Any chance we may get to hear them ever again in a live capacity. MT: Well we do occasionally do “It’s Not Over (Til It’s Over)” live and sometimes we throw in “Wild Again.” I haven’t played “Tomorrow Doesn’t Matter” or “Rock Myself To Sleep” since we did the tour right after Knee Deep . Same with Beat Patrol we haven’t played that since 86’ or 87’. But “It’s Not Over” and “Wild Again” we occasionally put into the set. RSC: Those are just awesome songs. I actually saw you two years ago when you came to Artpark in Lewiston. RSC: I actually asked you about a couple of these and you kind of trodded over them. RSC: It’s Not Over (Til It’s Over) that’s a great song. Hopefully we’ll get that one when you come into town. Cause I know a lot of fans were surprised you didn’t play that at the Artpark show. RSC: When you finished the No Protection tour, Did Grace Slick give you any warning that she was leaving or was it abrupt? MT: It was rather abrupt in the fact the she hadn’t really specifically mentioned that she was seriously thinking about leaving. But kind of reading between the lines I could kind of get a sense that she wasn’t gonna be doing it for much longer. And the way she put it to me, it kind of made sense cause she just said you know I’m just sick and tired of being Grace Slick. The pressure of kind of living up to the persona and of what people had of her. Life on the road is not that easy sometimes. It’s not always the most comfortable circumstances in the world being on the road and touring. For a woman it’s even harder sometimes being the only girl with a bunch of guys. I think she just had enough of it. And when she walked away, she pretty much had made up her mind. People are always asking me if we’re ever gonna do anything else together. You know I’ve approached her a few times along the way. But I don’t think she has any intention of ever doing it again. I think she’s happy with her artwork she’s had a lot of success with her painting. I think she’s just happy to stay at home and paint and enjoy the Malibu life. 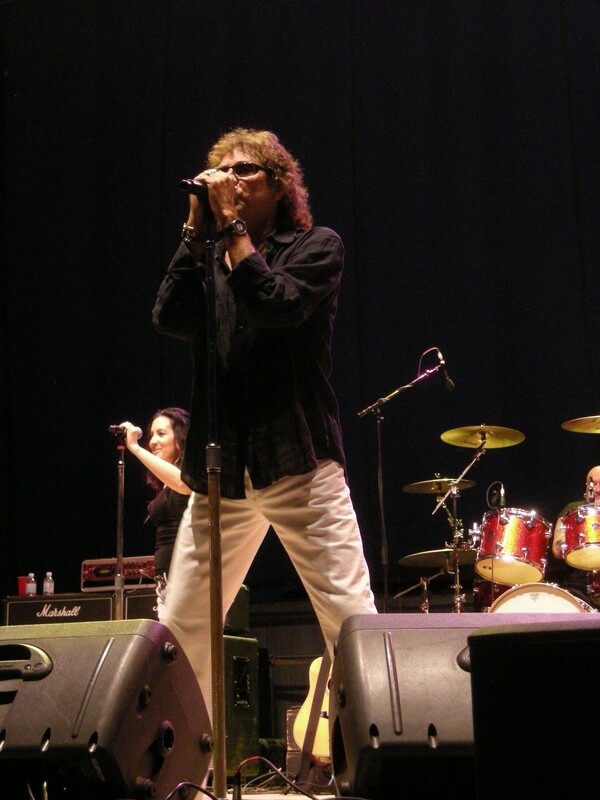 RSC: Do you still talk to Craig or any other group members from the 80’s era? MT: I talked to Craig not that long a go, Just a few months back. He’s been mostly playing his acoustic/new age stuff and has a lot of success with that. I wouldn’t rule out the chance that Craig and I might do something together in the future. We always got along really well, and he’s still out there doing it and I’m still doing it. RSC: In closing, how long do you foresee yourself touring? MT: I’m not sure its kind of hard to put a number on it, or a time limit. Cause right now I don’t see any end in sight. I feel with the two new albums I just done with the solo album and the new Starship album that I think I’m still improving as a singer. I think some of the best vocals I’ve ever done are on these two new albums. I still enjoy the road, actually I enjoy the road more now that I did back in the 80s. It’s less pressure these days. I guess I’m a little more in control in organizing the whole thing, I sort of oversee almost every aspect of the tour. I don’t see any end in sight so I would say at least another ten years. RSC: I just saw Gordon Lightfoot the other night, 72 years old and he’s still going strong. MT: Yeah! Hey look at Tony Bennett he just turned 85 he’s doing 150 shows a year or something. I know it’s a little different than rock and roll but you know. As long as I’m feeling good and healthy and have the desire it’s gonna be quite a while. 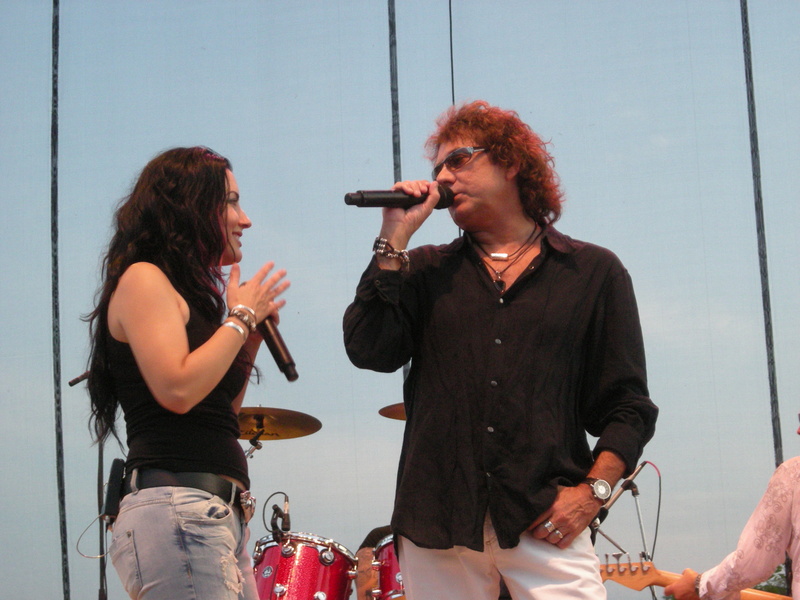 Special Thanks to Mickey Thomas and Tony Astran for setting up the interview.